March 12, 2014 - The Gulf of Mexico Fishery Council heard public opinions on red snapper reallocation. This was the first of nine public hearings that are scheduled throughout the Gulf Coast that the council will take into consideration when making their decision. 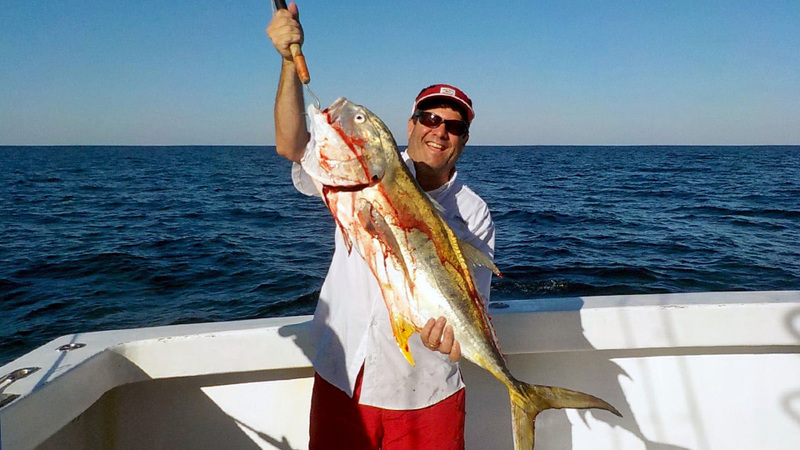 December 13, 2011 - The fishing has been really good when we have had the weather to get offshore. 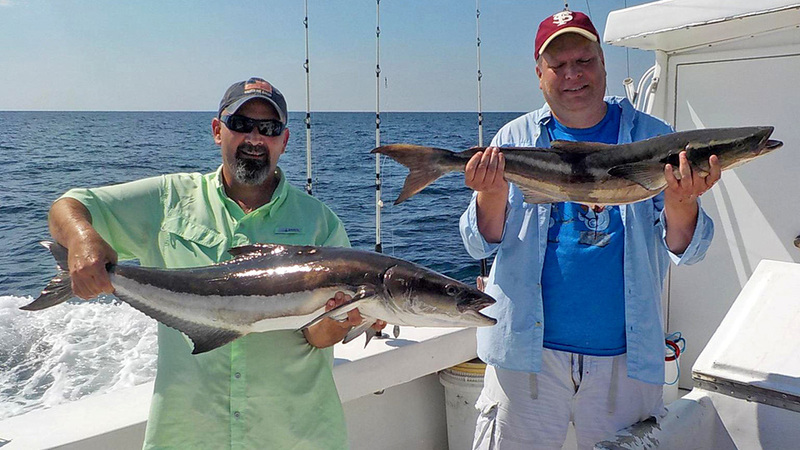 On our last full day Deep sea charter fishing trip it yielded us a limit of big amberjacks from 25 to 50 pounds. 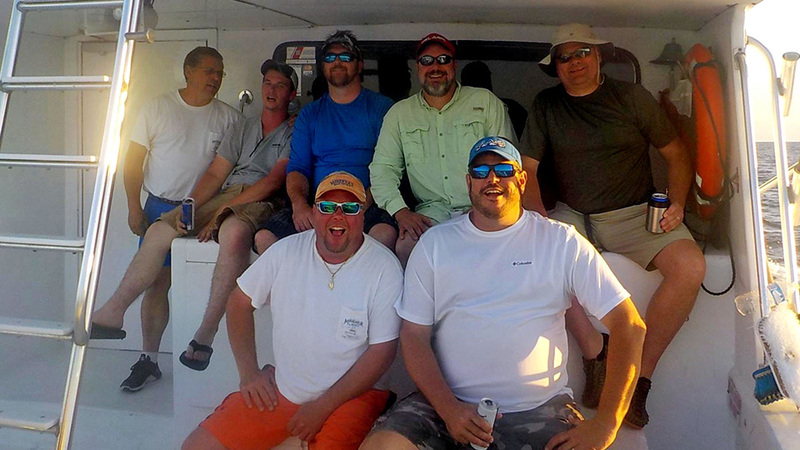 We also caught a bunch large vermilion snapper, triggerfish and white snapper. November 27, 2010 - “It was a great fall, in my opinion,” Greene said. 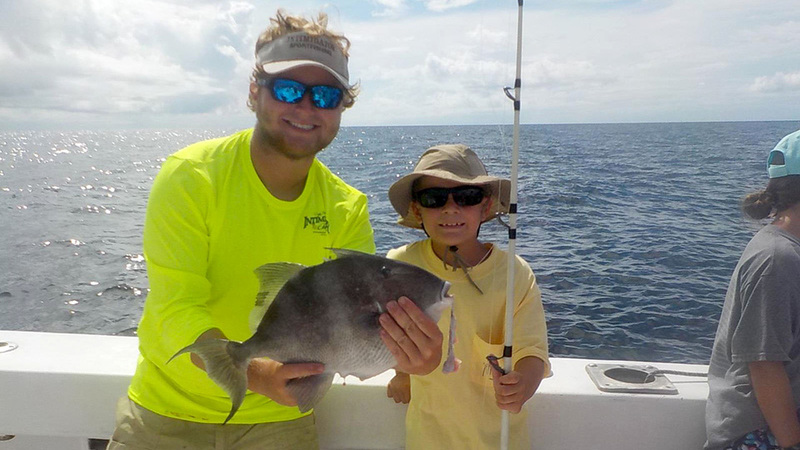 “There were a lot of people in town that wouldn’t have been here if we hadn’t had the fall snapper season.” I was able to book about 90 percent of the days we had available and the weather cost me a couple of days. November 4, 2010 - Gulf Shores, Al. 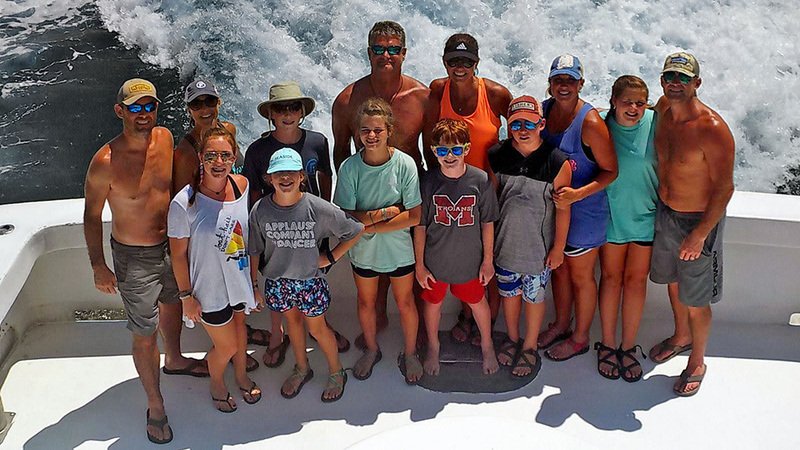 - I first met Captain Johnny Greene when he was a 17-year-old deckhand on a charter boat out of Orange Beach, Alabama. I looked at this hard-working young man and asked, “What are you going to be when you grow up?” Greene looked me square in the eyes, and with the conviction of a hanging judge, said, “One day, I’m going to own the biggest charter boat in Orange Beach, Alabama.” I’d never seen a teenager with that type of resolve, and I really thought he might have a chance to make his dream come true, because on that day he proved he wasn’t shy about working hard and making sure that all the fishermen caught fish. Then when we returned to the dock, he cleaned those fish with the speed of a buzz saw. 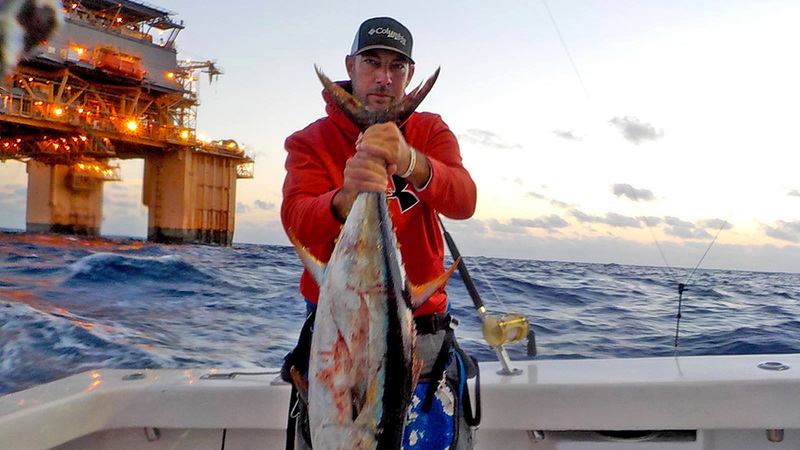 October 14, 2010 - Fishermen out of the Port of Orange Beach, Alabama, do battle with swordfish, named the "Gladiators of the seas", almost every month throughout the fall, spring and summer. One of the captains who takes anglers out to battle these gladiators is Captain Johnny Greene of the charter boat "Intimidator." Here’s Captain Greene's story. October 04, 2010 - Most people call it seaweed, weedlines or grass, but the correct name for the weeds floating offshore of Alabama’s Coast out in the Gulf of Mexico is sargassum. 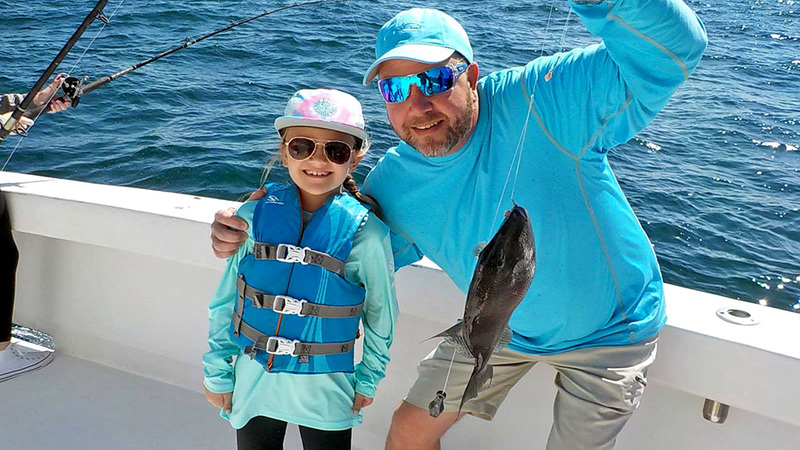 As scientists and researchers begin to study these free-floating grass lines we’ve learned that they’re not just a great place to catch dolphin, marlin, wahoo, tuna, tripletails and many of the other pelagic species, but they’re also the nursery of the Gulf of Mexico. As fishermen leave the Port of Orange Beach on 8-, 10- and 12-hour and 2-day trips to catch red snapper starting this Friday, October 1, they more than likely will see these sargassum weedlines. September 29, 2010 - The federal government gave the fishing industry in the Gulf of Mexico new life with the announcement of a special red snapper season to run October 1 through the end of the day on November 21, 2010. 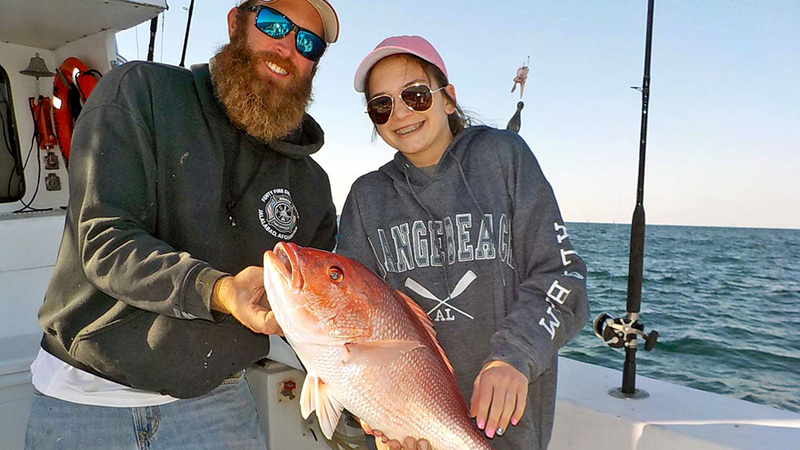 For months, anglers and captains along Alabama’s Gulf Coast have reported large numbers of red snapper holding on all the artificial reefs, both inshore and offshore, that they have checked diligently for fish all summer. 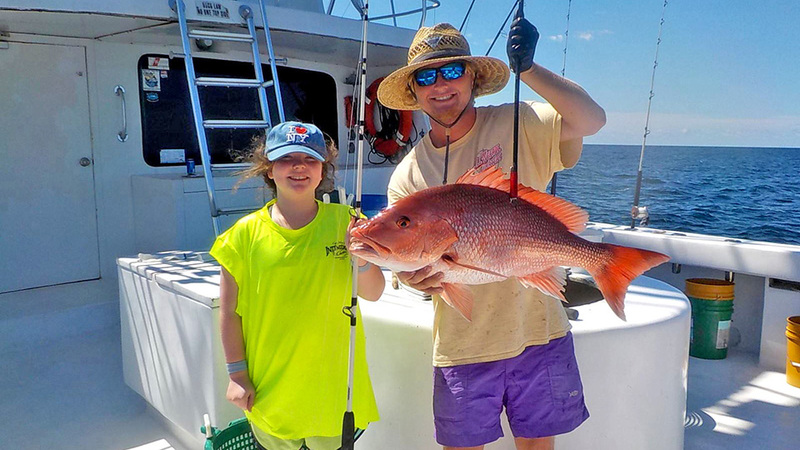 June 25, 2010 - The Gulf of Mexico Fishery Management Council continues to hold out hope that there still could be a red snapper season in the northern Gulf this year.